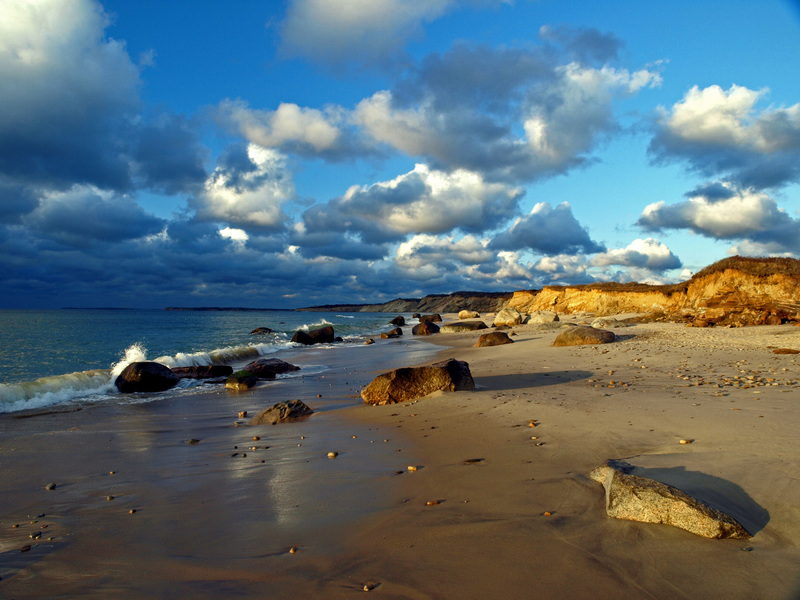 Martha’s Vineyard is a small island off the southern coast of Cape Cod in the state of Massachusetts on the east coast of the United States. 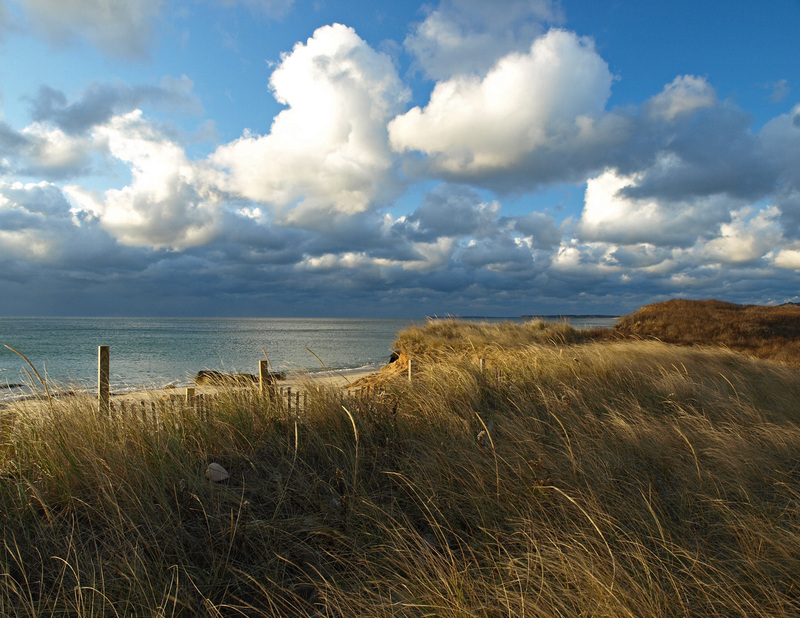 The island is home to a number of quaint beach towns, the three most popular being Vineyard Haven, Oak Bluffs, and Edgartown. 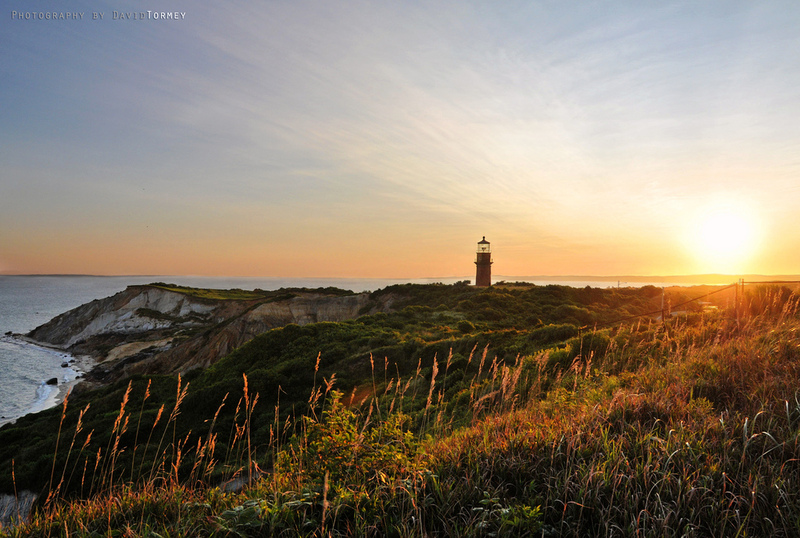 Martha’s Vineyard has a land area of 232 square kilometers (87 square miles) and has an estimated year-round population of 15,000 residents, though over 60,000 people have been known to visit at once during the summer which is the island’s busiest season for tourism. 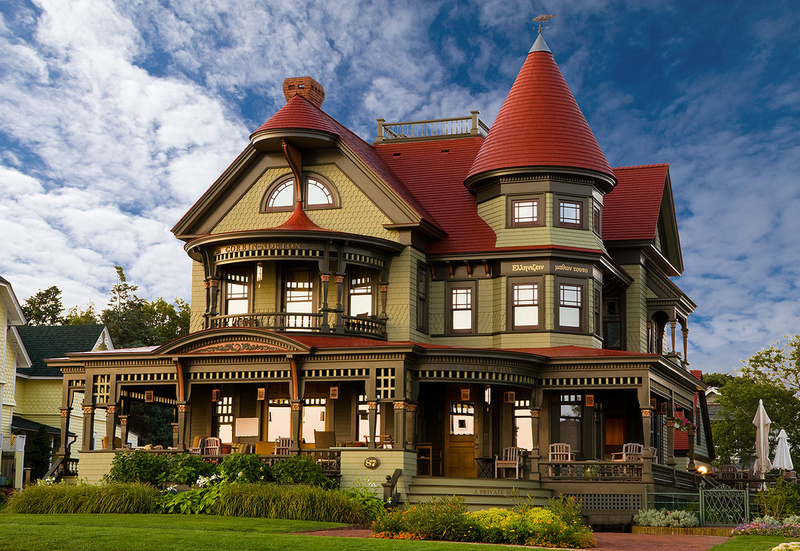 Most visitors to Martha’s Vineyard simply enjoy the beach town life, bike the extensive trail network and admire the stunning Victorian architecture of the old houses in Oak Bluffs. 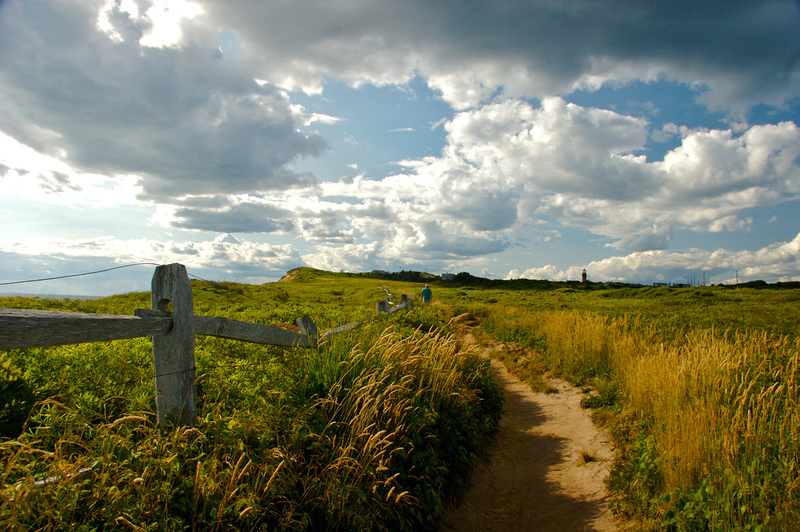 Gay Head Cliffs is a popular landmark on the western-most part of the island. 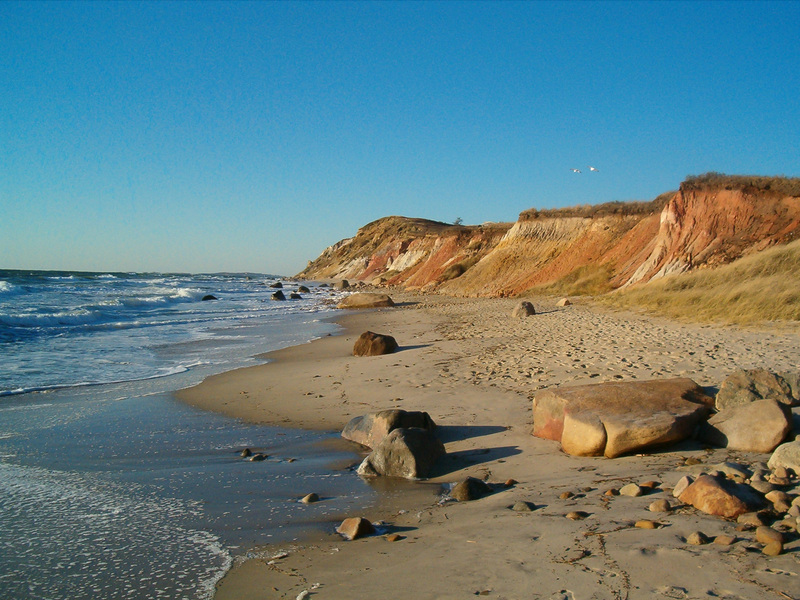 The cliffs are made entirely of colorful clay. 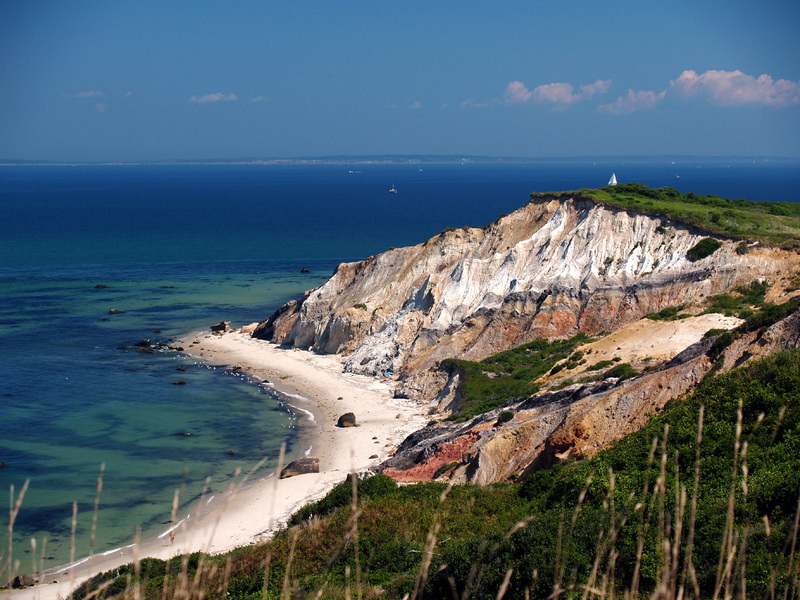 Tourist to Martha’s Vineyard can find excellent accommodation in any of the coastal towns, or opt for a more secluded stay on the interior of the island.